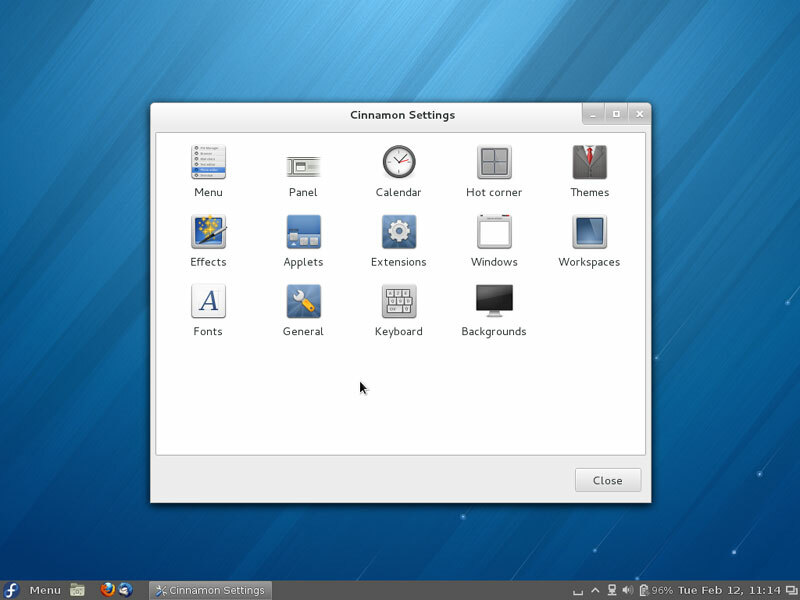 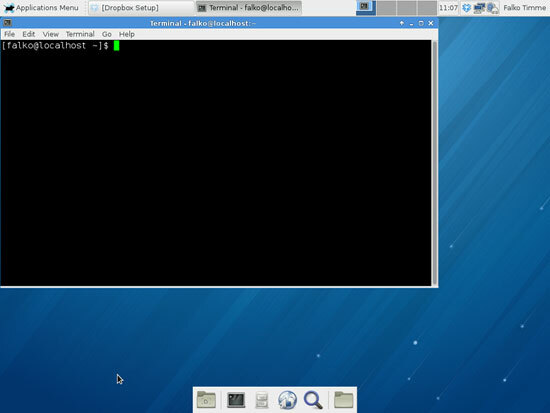 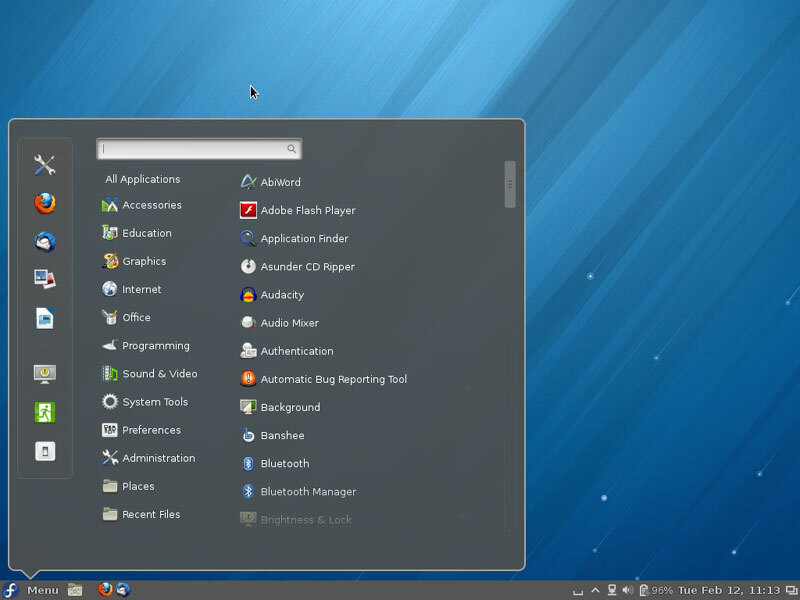 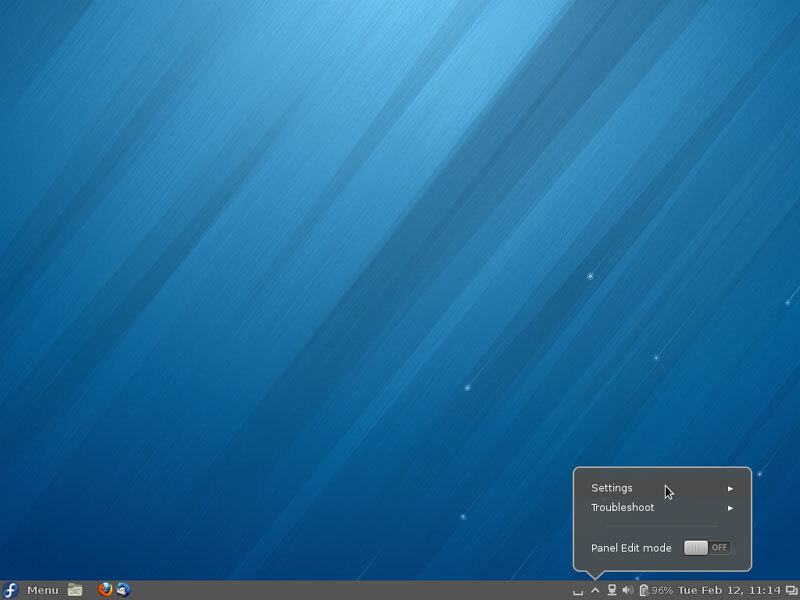 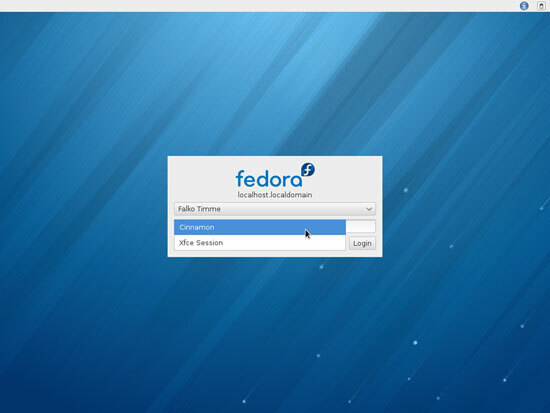 This tutorial shows how you can install Linux Mint's Cinnamon desktop on Fedora 18. 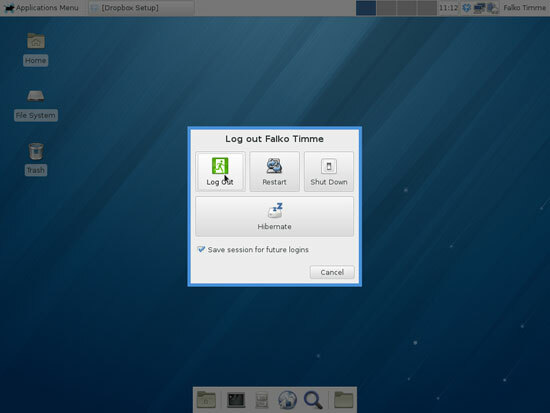 Since it has now been included in the repositories this can now be done quite quickly. 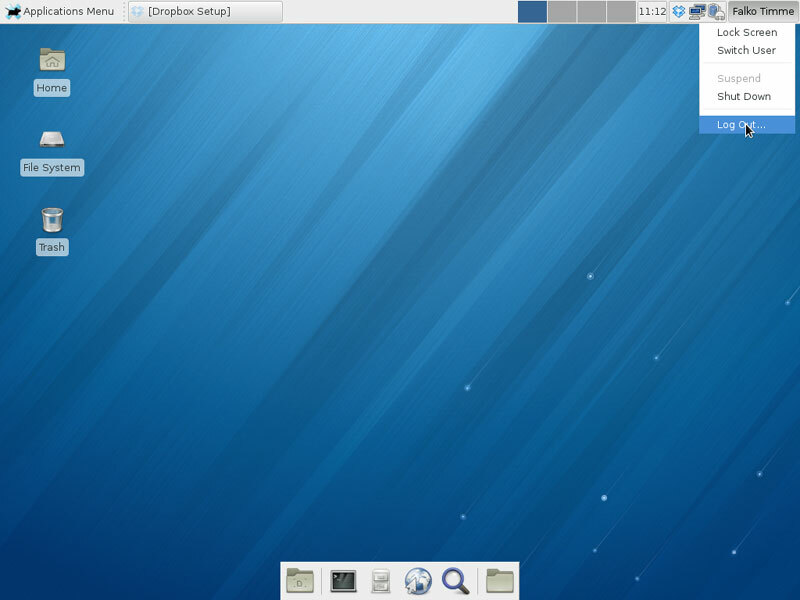 Fedora's default desktop at the moment is GNOME 3. 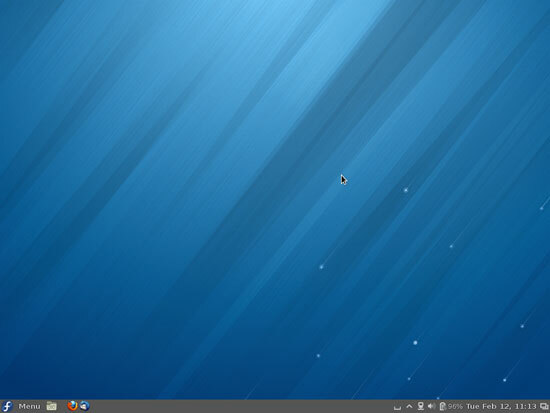 Without either, there are or may be a few cinnamon files that are not included. I changed the Home page picture on Fedora Cinnamon and now I can no longer login with my password. How can I login without reinstalling Fedora Cinnamon?